Show of hands: who ever used first generation whitening strips? How many of you HATED them? Huh – all the hands. I shudder when I remember trying to get the strips positioned on my teeth correctly, only to have them slip and slide like a soaped-up otter trying to open a clam shell once they were on. I loved the results, yet hated the process. Matter-of-fact, I never bought them again. I’ve been considering the new and improved strips for some time and thought I’d go one more round with them. ~ These new strips stick like magic. You position them, stick them and forget about them for the 30-minutes their working. ~ My teeth are visibly whiter (just like their copy states repeatedly!). ~ I am actually, as I write this article, wearing them. You can go about your daily (at home) activities and not worry they shift or sag. ~ My teeth/gums were not sensitive throughout the process. ~ They STICK to your teeth and can be a bit tough to get off. Like wrestlin’ a toddler for the remote: you’ll get it eventually, but you’re gonna have to work for it. ~ There is a bit of clean-up afterwards. Because they stick so well, there is some residue that needs attention. ~ The classic vivid kit (10 treatments) didn’t seem to get my teeth POPPIN’ white like the old strips, but they removed old coffee stains and I was happy with the results. ~ I forgot to take before and afters. Boooooo. Worth the cost? Yes. The Classic Vivid is extremely affordable, even without a coupon (if you can find one). Worth the trouble and time? Yes. Favorite feature: the no-slip design. Running a close second: my gums weren’t sore from the treatment. If you’re looking to try an at-home, easy to use, whitening system, this one may be just what you’re looking for – especially if you ever used/hated the first generation strips. 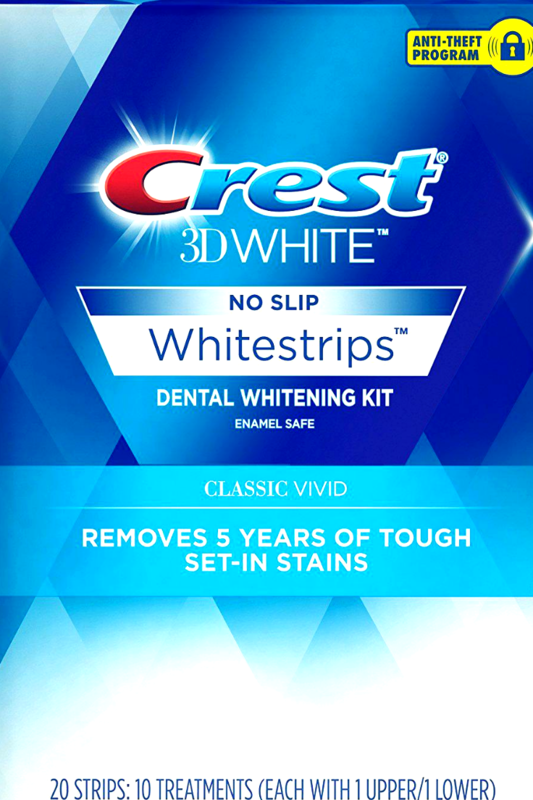 I strongly disliked the first generation whitening strips, too! They were a mell of a hess! Holy smokes – I’m with you. They were awful. That’s the reason I was hesitant to try them again, but…such an improvement! Never tried these will have to check them out. Found you on Grandma’s Briefs Link Party. Thanks for the review! I used the old style before and wasn’t a fan. These seem great! 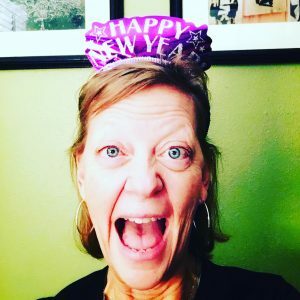 Thanks for sharing at the Make Life Pretty Monday link party! Hope to see you next week! Old style = BOOO! These were SUCH an improvement. I would love to whiten my teeth but have never tried. The thought of putting the trays in my mouth makes me gag just thinking about it. I might need to give this a try. These strips weren’t bad. The are on my do-it-again list.